CEO, altruist, mentor, and passionate advocate of his hometown Birmingham, Sunny Gill is hoping ‘Birmingham Young Professional of the Year’ will be the next title to add to his long list of achievements. The marketing entrepreneur, who founded the multi-disciplinary digital marketing and video production agency, Silver Mountain, in 2016, has been announced as a finalist for the prestigious accolade. Sunny has been listed alongside 16 other impressive young professionals in the city, and is proud to be one of only two finalists who are representing a company they founded at the awards. Now in its 18th year, Birmingham Young Professional of the Year (BYPY) has been established as one of the most respected accolades in the Midlands’ business community. 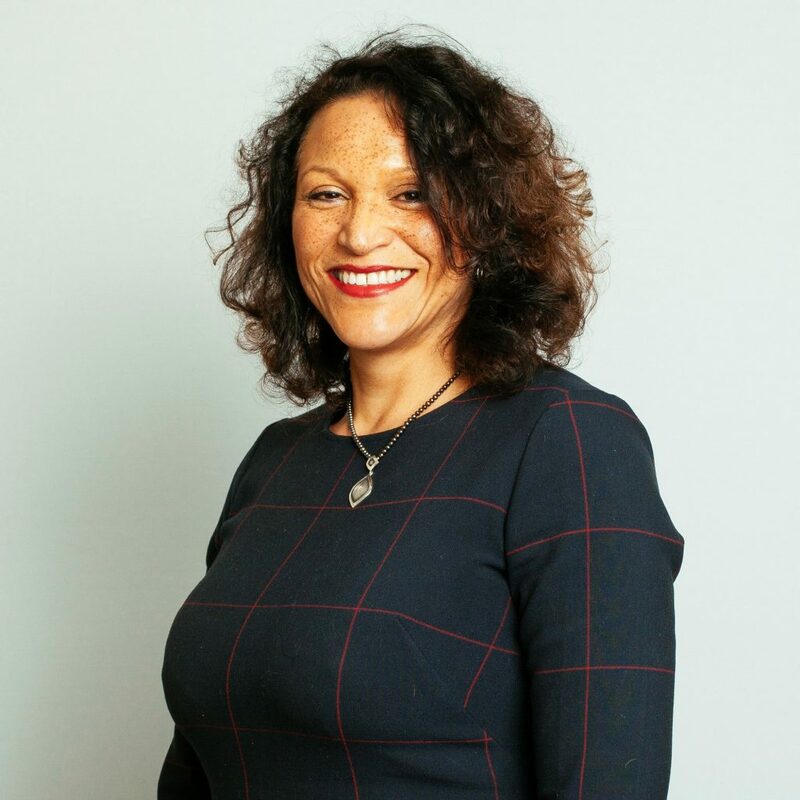 Sunny was chosen as a finalist by a panel of judges, chaired by West Midlands Combined Authority Chief Executive, Deborah Cadman OBE. Recognised for his outstanding achievements in the marketing and communications sector, he has built a one-stop business that encompasses key marketing and video services to support companies and marketing professionals. Pictured above: Deborah Cadman OBE. Having founded it with zero investment just under two years ago, Silver Mountain has organically grown into a recognised agency across the West Midlands. Silver Mountain is now a six-strong team, working with regional, national, and international clients spanning a range of sectors including professional services, utilities, charity, healthcare, property, food and beverage, hospitality, and fashion. Amongst these are the likes of industry giants EY, UBS Bank, Clinical Therapy Group, and Project Controls Expo. In addition to his impressive career to date, Sunny’s altruistic accomplishments contributed to his recognition as an exceptional individual. Not only does he volunteer with charities and support a number of pro-bono projects; he is also an ambassador of LoveBrum, a charity supporting hidden gem projects across Birmingham and also holds an advisory role with The Asian Sports Foundation, a UK-based NGO, campaigning for equality and inclusion for Asian communities in sport. “I feel it is our duty to give back to those around us, whether that contribution be money, time, or skills. My career accomplishments, and the success of Silver Mountain so far, have all been as a result of the support this city has offered me, and I strongly believe in repaying that so that others can thrive too. CSR should be about all of us doing as much as we can to help make our communities stronger together,” commented Sunny.